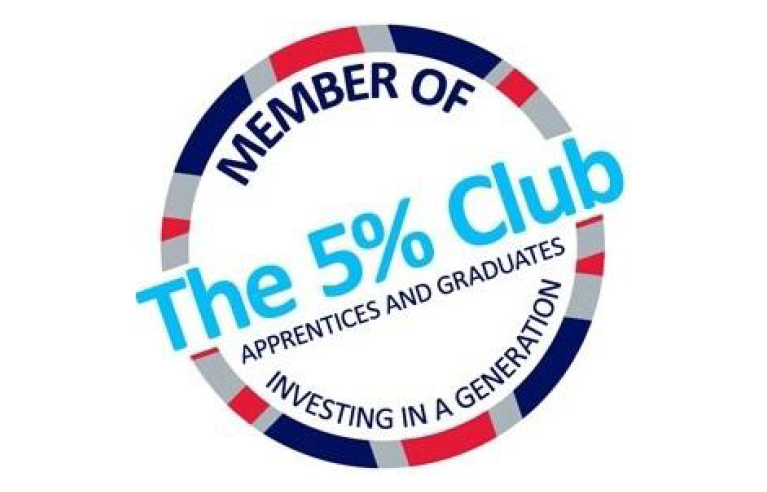 We’ve joined the 5% club! 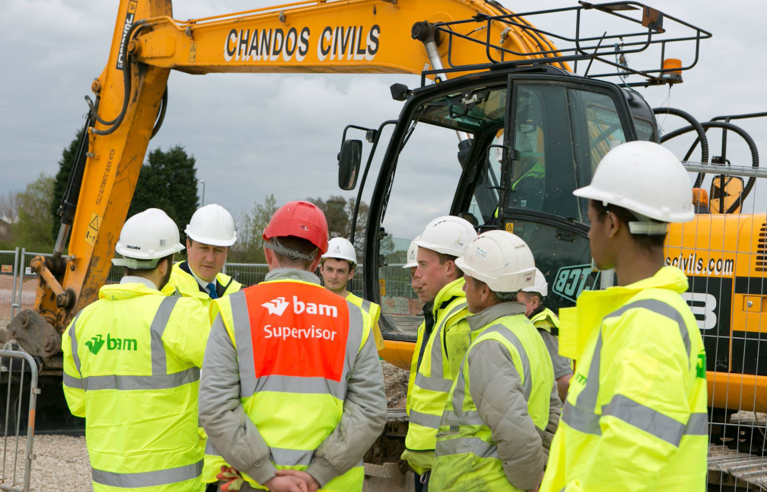 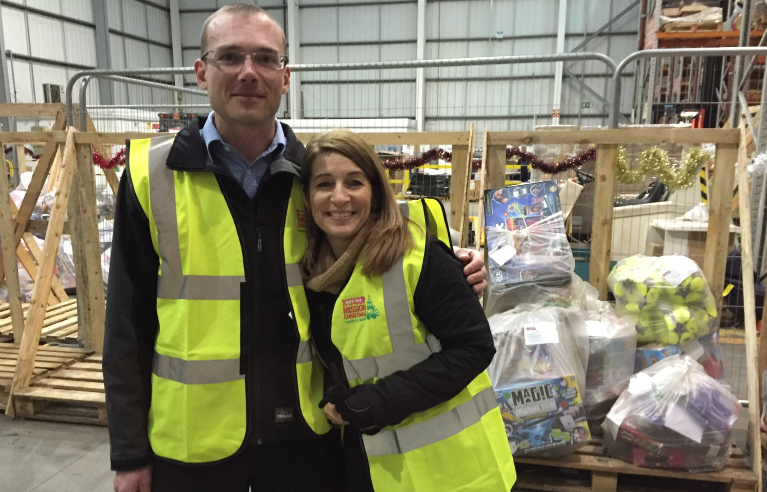 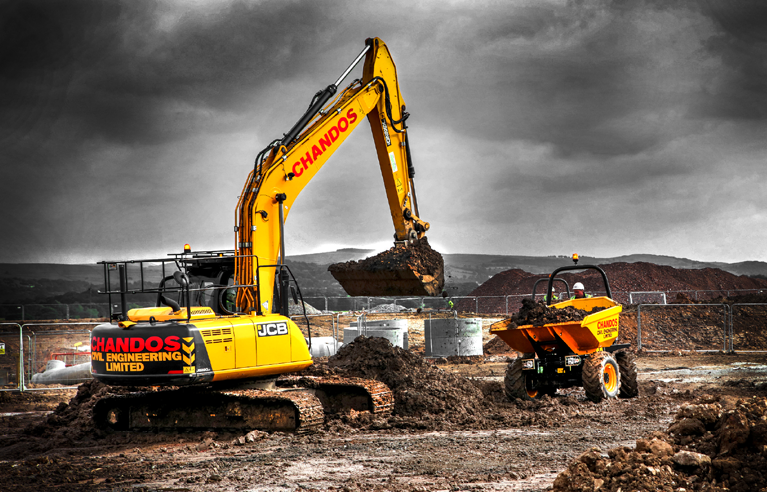 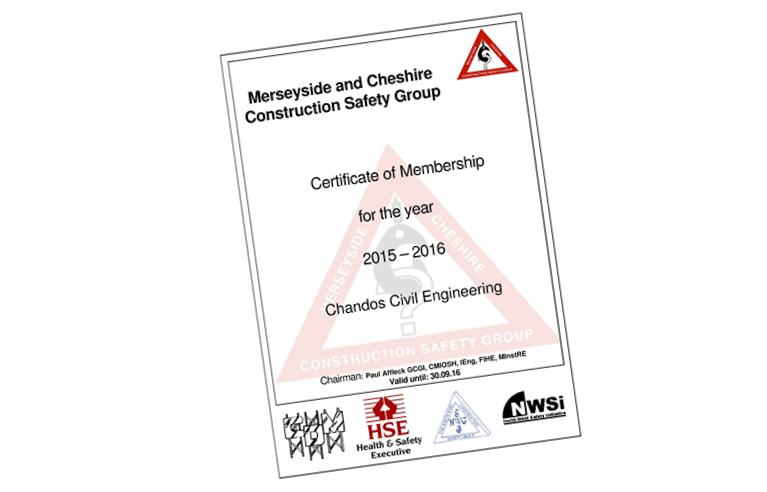 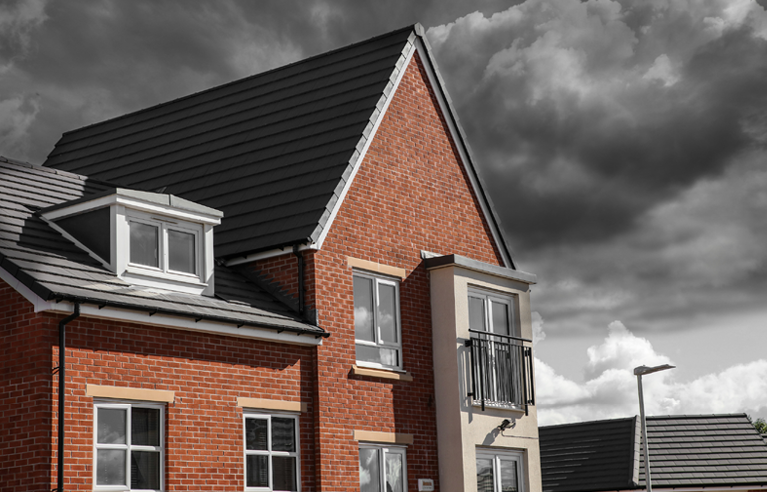 Chandos join regional Merseyside and Cheshire Construction Safety Group! 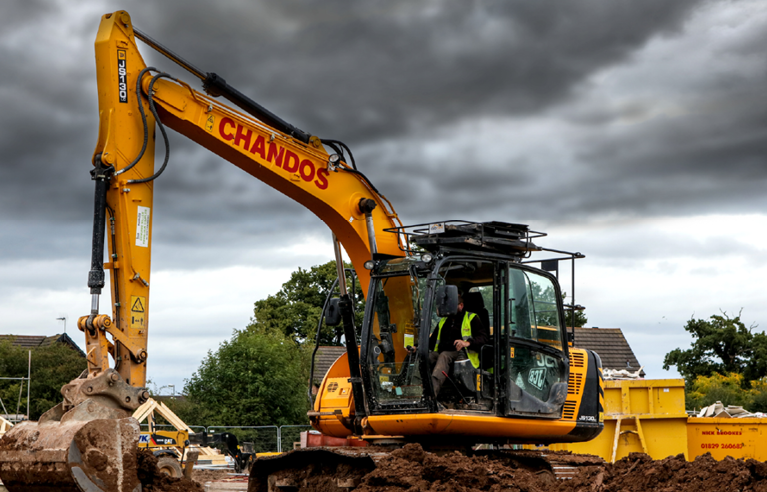 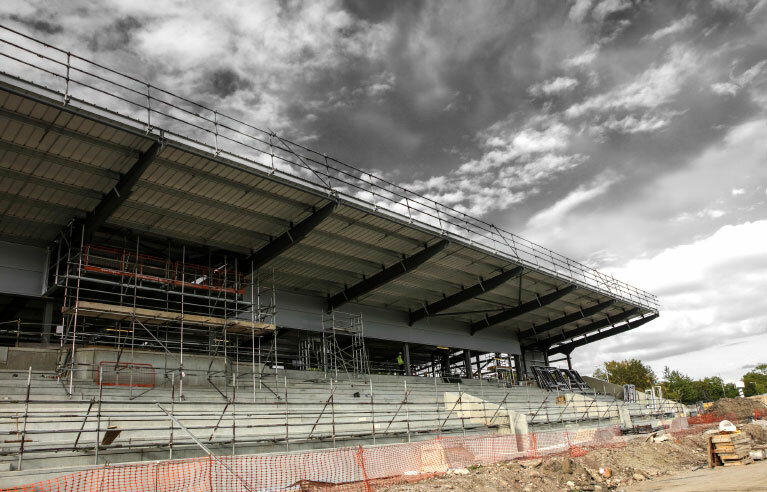 New client win for Chandos Civil Engineering!